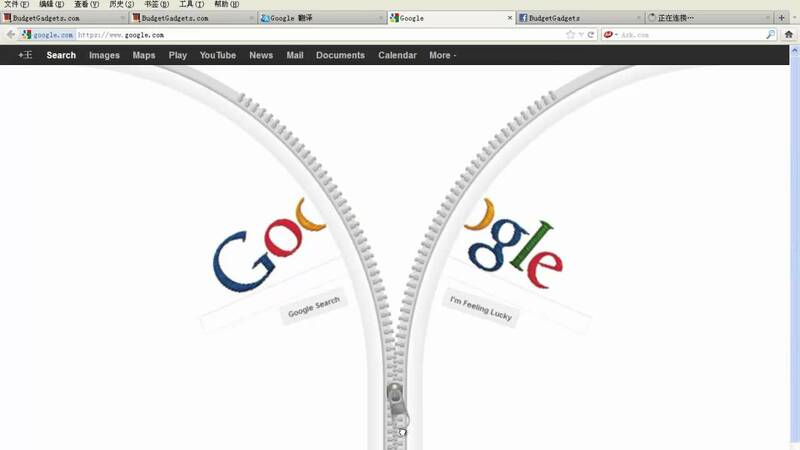 Google is a geek’s paradise. It’s where we all go to get our burning questions answered, to figure out who the actor was in that one movie, or the key ingredient in a Pumpkin Spice Latte (besides pumpkin, of course). It can also be a great way to procrastinate and provides hours of entertainment if you know how. 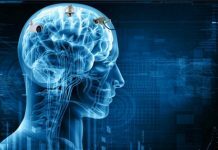 Read on for five cool ways you probably didn’t previously know you can use the world’s most popular search engine. 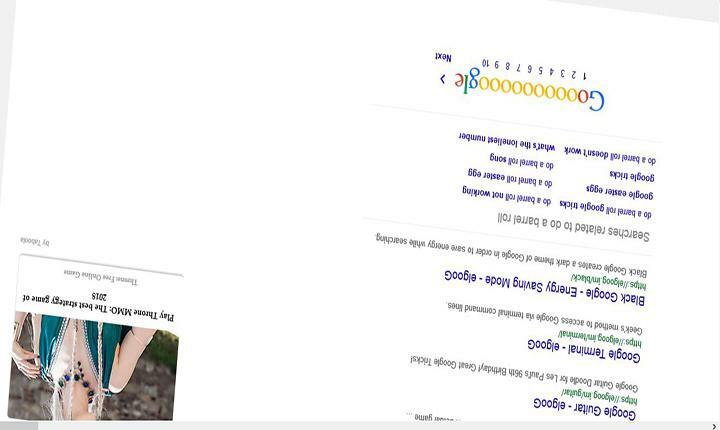 If you type “Google gravity” into the search bar and then hit “I’m feeling lucky,” you’ll have the entire screen crashing down around you when you move the mouse as gravity leaves the page. Just make sure you’ve disabled Google’s instant results in your account preferences to get the “I’m feeling lucky” button to show! If you’re looking for some entertainment, type “do a barrel roll” in the Google search bar and have Google’s instant results function enabled, your results will start doing barrel rolls before you’ve even finished typing. Hopefully you don’t get motion sickness, because this one is definitely worth a Google. 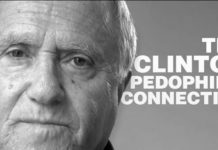 Google will make fun of itself if you let it. Type “recursion” (which means “repetition” or “returning”) into the search bar, and Google will question your spelling with “Did you mean…” even though you didn’t make a typo. And it will give you “recursion” (the same word) as a suggestion. Over and over again. This one’s for the designers out there! “Kerning” is the spacing between the letters in a word. 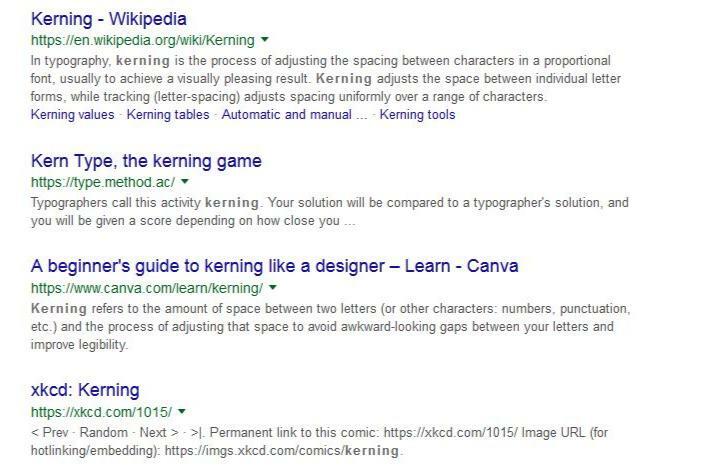 If you search “Kerning” in Google, the search engine will change the spacing between the letters in the word “Kerning” in all of the results, giving you a visual representation of the search term. 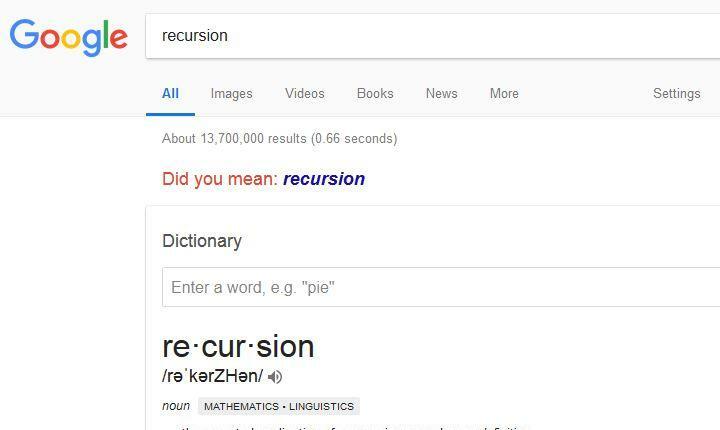 Just like when you search “recursion”, if you search the word “anagram” in Google it will make a suggestion with the “Did you mean…” function. 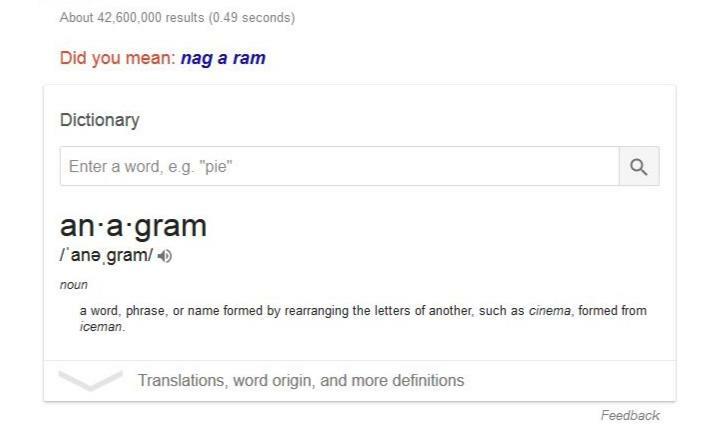 Google makes an anagram out of the word “anagram,” and suggests you in fact meant to search “nag a ram.” Someone at Google has a sense of humor.